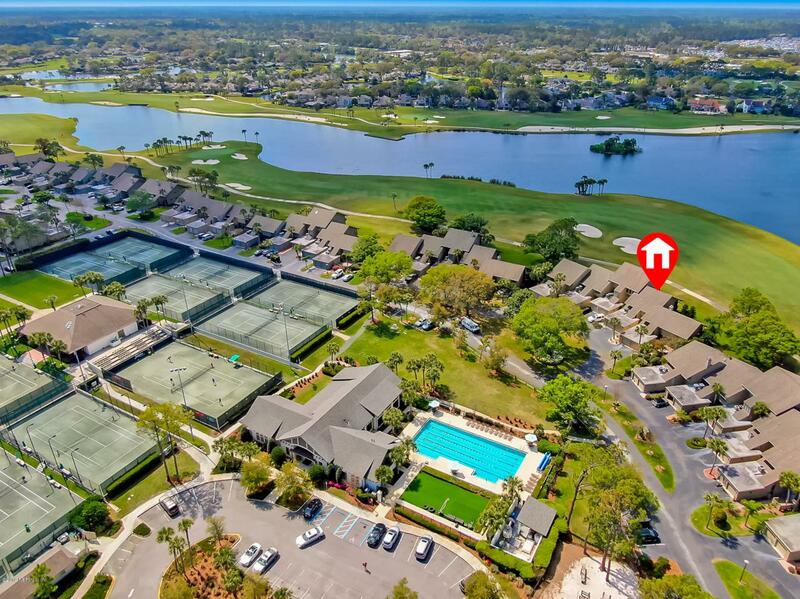 Golf course and water views in Sawgrass CC. 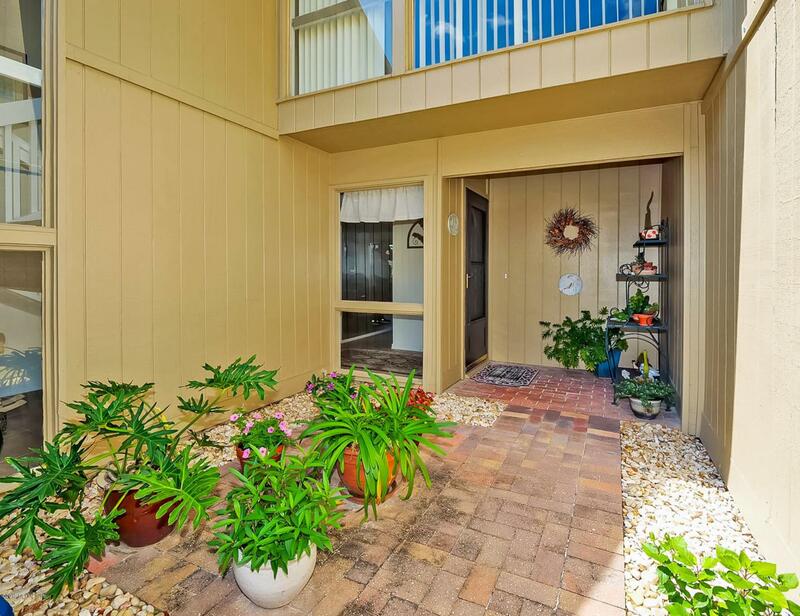 Come see the lovely views of this 3 bedroom townhome. Move in with a full membership with this purchase, no waiting to play golf on the day of closing. 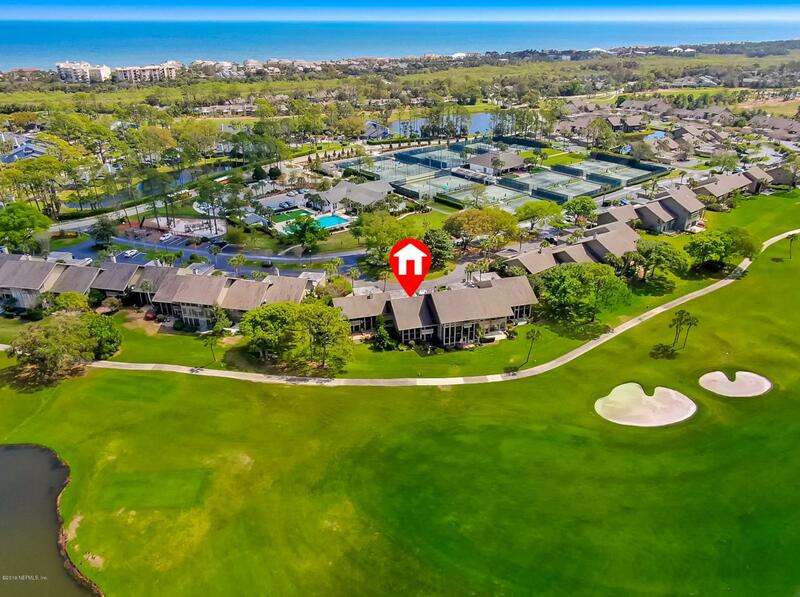 enjoy a short walk to the beach, fitness center outside your front door along with the world class tennis center. Updated kitchen, screen porch to enjoy the beautiful sunsets over the lake, large family room. 2 car garage. 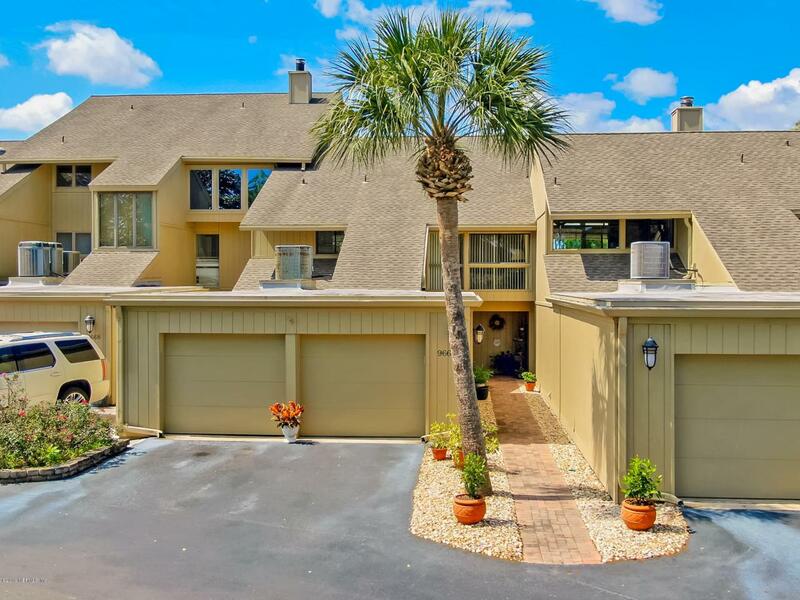 Bring your bikes and golf cart and enjoy the Sawgrass lifestyle. Listing courtesy of Kearney Real Estate Services,.